With so many different categories of jewellery, it can often be confusing when trying to decipher which is which. 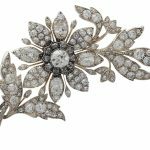 One of the most popular categories within the antiques trade is estate jewellery; but what does this term actually mean? When I think of estate jewellery I remember sitting in my grandma’s house and her showing me all her lovely pieces of jewellery out of her jewellery box whilst telling me tales of how she acquired the fabulous cameo brooches and Victorian pendants; convert this thought to a MUCH larger scale and replace the jewellery box with a jewellery vault, and there you have it – ‘estate jewellery’! This term is used when referring to jewellery which has been left as part of a person’s estate. In its simplest form the expression means pre-owned jewellery. The term estate usually (not always) signifies the item is antique or vintage and is a piece of importance (I suppose this depends on whose estate it has come from). 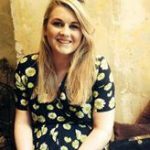 Many people think estate jewellery has to have come from the estate of a deceased person when in fact individuals will simply decide to sell their heirloom pieces to generate an additional income. Should you invest in estate jewellery? 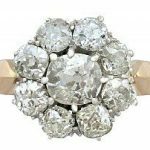 The popularity of estate/pre-owned jewellery is on the rise, with many people now seeking that one of a kind piece which has a story to tell. 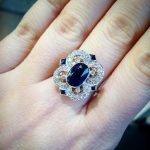 There are always jewellery collectors who are constantly on the hunt for such pieces – Mr Campbell being one of them. 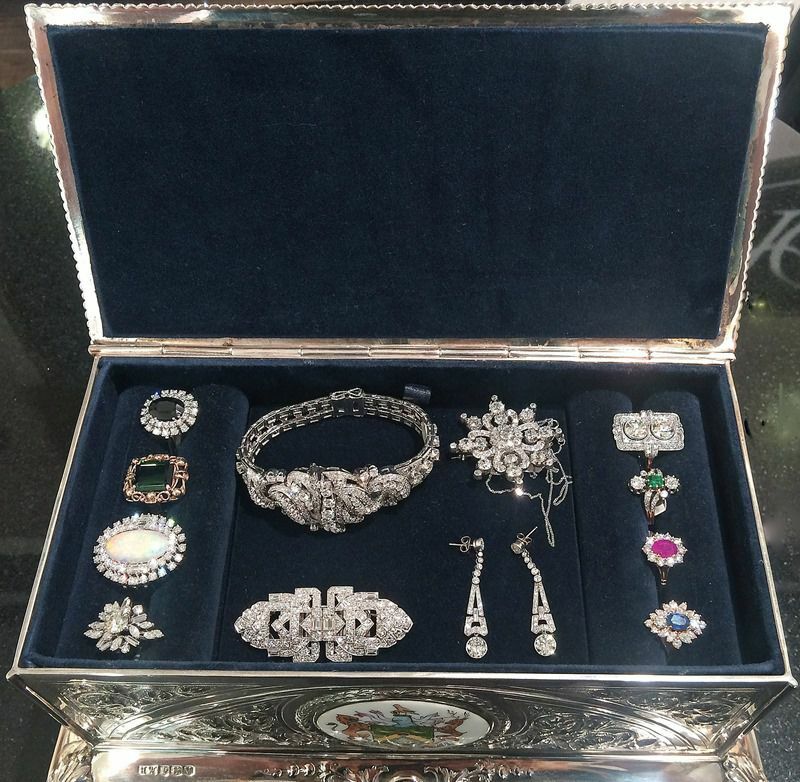 There is something very special about owning an antique or vintage piece of jewellery; from the aesthetic appearance offered by old cut diamonds and the craftsmanship demonstrated, to the history of previous owners, an item of estate jewellery will always bring a smile to your face and become a good conversation starter. 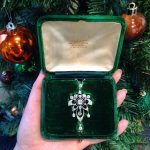 Where can I buy estate jewellery? It is possible to begin your hunt for the perfect piece at an auction; make sure you are accompanied by someone in the ‘know’ so not to overpay for items. It is easy to be lured into a bidding war at auctions – decide on your limit before you attend and don’t allow yourself to pay over the odds. 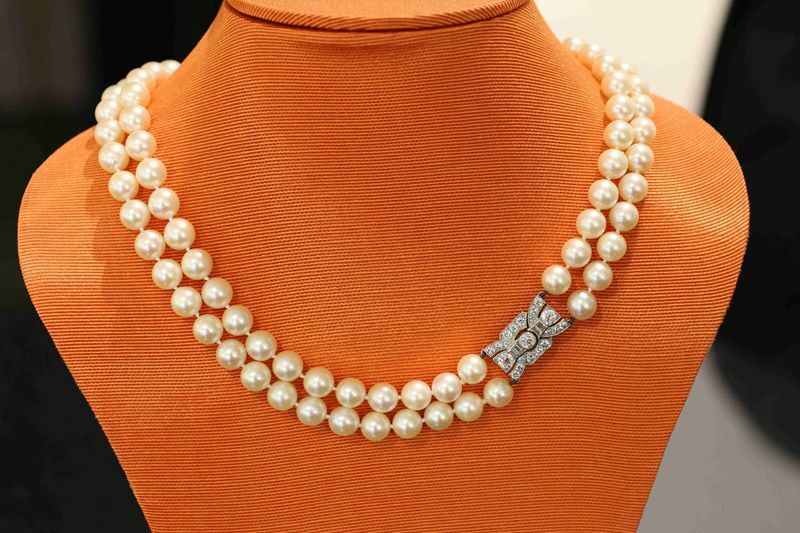 For the easier and safer option, head to a reputable or recommended estate jewellery retailer (we’ll shamelessly recommend AC Silver here – our collection is extensive). The piece you decide to buy will be very personal. What first catches your eye? 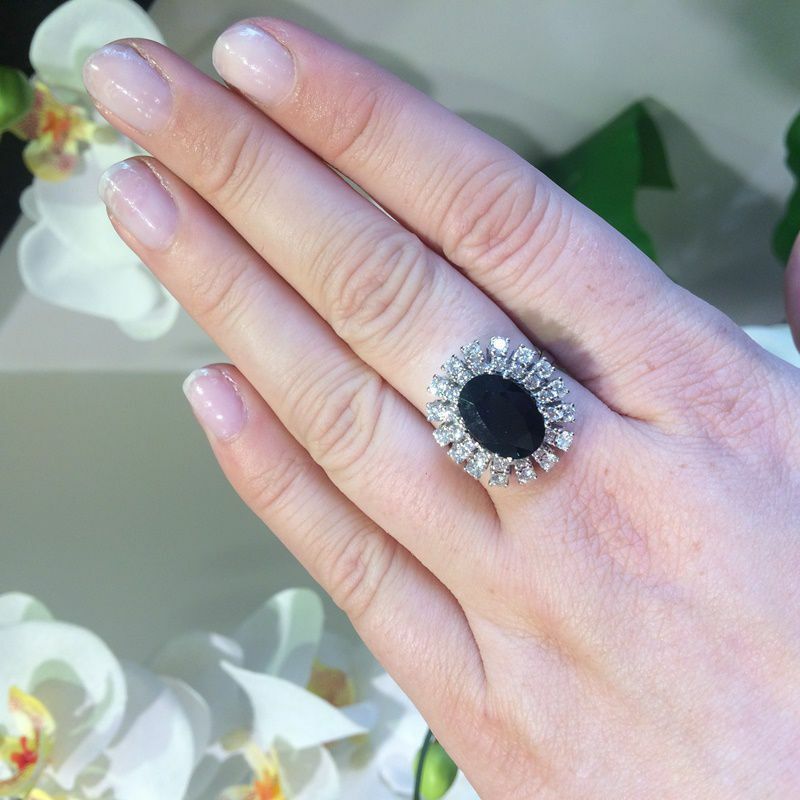 Is it a gemstone piece you are looking for or solely diamonds? Once you have narrowed your selection down to type, it is important to consider whether you want to wear the piece every day or for special occasions. This is important as some items are not suited for everyday wear (e.g. high setting rings). If you are looking for a particular style, then try to stick to items which will remain classics; the Art Deco style has remained popular throughout the years and will always be sought after. An estate piece will most likely be passed down from generation to generation so you want a style that will still be on trend in 50 years time. 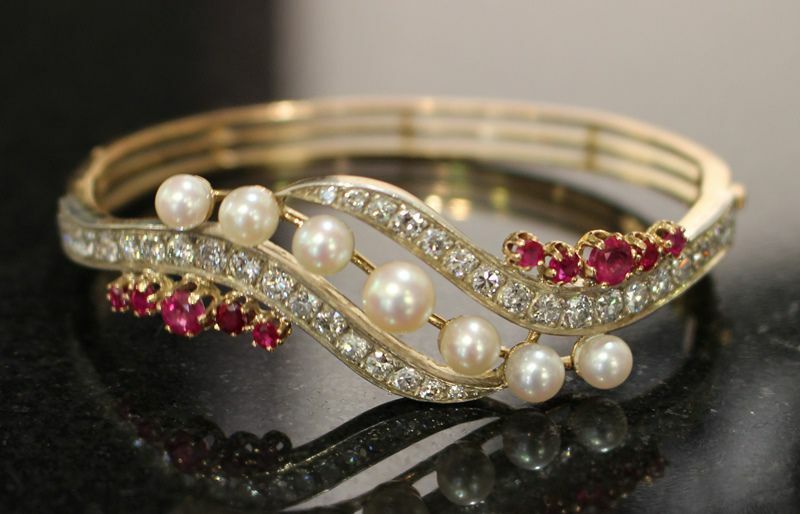 Be vigilant when purchasing a piece of estate jewellery and ensure that the item is not a fake. Reputable jewellers will have their items tested to show their quality and age and provide you with gemstone certificates and report cards. Always do your research before buying an item; you should be paying for a quality item that will retain its value. Estate pieces are in demand though, so if you see an item you like you must act quick! You don’t want to miss out on your dream ‘one off’ item. What’s your favourite style of estate jewellery? Let me know in the comments section – I’d love to hear your opinions! My favourite? 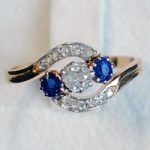 Sapphire cluster rings! Previous Entry: Polyvore… Do You Have It Yet?